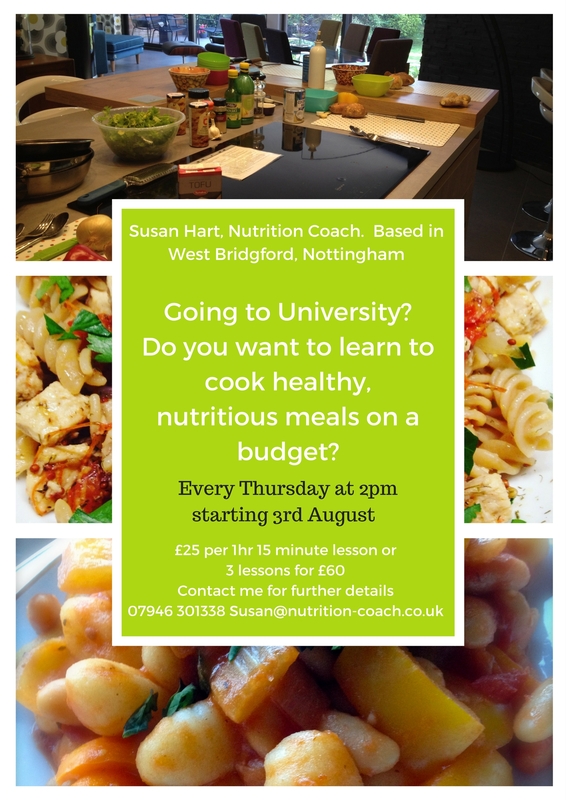 Do you want your children to be able to cook for themselves when they go off to university? Are you a student about to leave home and have to prepare your own meals, budget and shop for food? Some time ago research found that over 30% of students didn't know how to boil an egg or cook a jacket potato. And the truth is they may be in more regular contact with the local pizza delivery service that they are with their parents. Many students also admit to skipping a meal or two in a day. This can play havoc with your weight because your body doesn't know when it is next receiving food and will, therefore, store what it gets as fat. Combine that with a copious amount of cheap alcohol, ready meals and lots of sitting and a healthy lifestyle goes out of the window. Poor or limited food choices and a high reliance on takeaways and sugary foods are not what the brain needs to keep it functioning and firing on all cylinders. 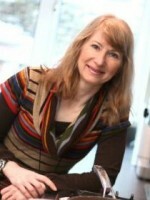 So my West Bridgford cookery classes (lasting 1hr 15mins) could be just what you are looking for! You will learn to cook some basic dishes using everyday, inexpensive ingredients like veggie tacos, sweet potato falafel's, Thai green curry, lasagne to name but a few. The cost is £25 per lesson or 3 for £60. I take up to a maximum of four students per class, so everyone gets time and attention.